Turnkey home in beautiful Glendora. 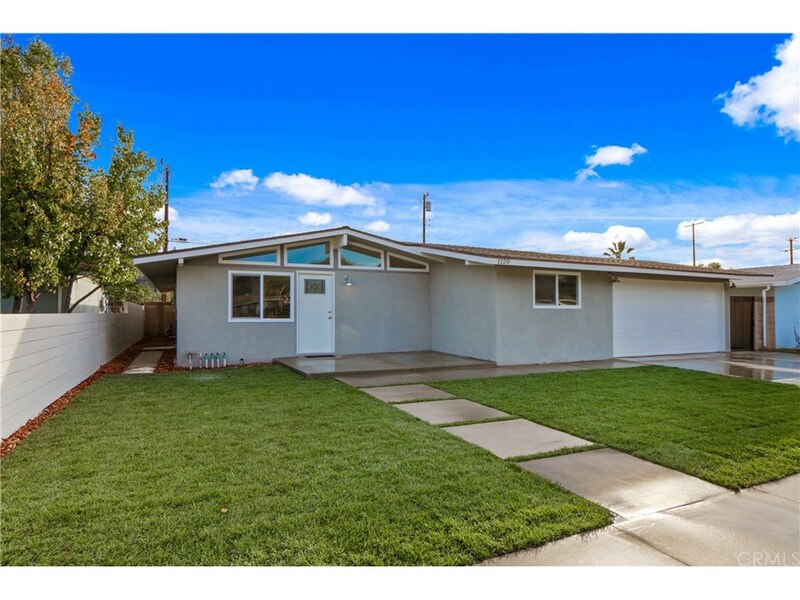 Welcome to 1120 E. Ada Ave, this modern, elegant 4 Bedroom 2 Bath home has been remodeled top to bottom. Just through the front door you’ll find a spacious open concept living room and kitchen with quartz countertops, subway tile backsplash, designer finishes and stainless steel appliances. Vinyl waterproof flooring runs through the living room, dining room and hallway. New recessed lighting has been placed throughout the entire house including the spacious bedrooms. The 2 full bathrooms have also been carefully thought-out and upgraded. Hot or cold, you’ll stay comfortable with the brand new Heating and AC, along with new insulation throughout. The large backyard has plenty of room for entertaining; large concrete pad perfect for a barbeque and a sitting area. And a pool with new plaster and equipment is perfect for those California summers. Call today to schedule your showing. Listing provided by : BRENT LIPPINCOTT License # 01729047, TREC HOMES INC. Co-Listed with JOSHUA TOLAR License # 02000924, TREC HOMES INC.